Able Development Institute is a supportive NGO in the development areas. 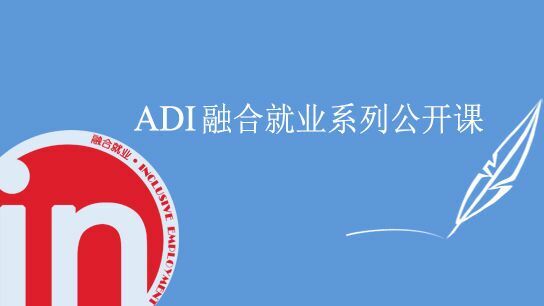 Our industry and commerce registration name is Beijing Dadaoshengming Consulting Co. Ltd. We focus on sustainable development research and support and started local inclusive employment exploration since 2008. We are a think-tank type team which consists of multidisciplinary outstanding talents from both home and abroad who major in law, philosophy, politics, economics, sociology, psychology and so on. We provide consultation about social economy to government, enterprise and NGO. Our Vision: Living in a society which adapts to all human beings, everybody enjoys one’s own developing opportunity. We devote to find intervention analysis models to help the individuals who are in an artificially isolated or closed environment to adapt to the open social milieu. 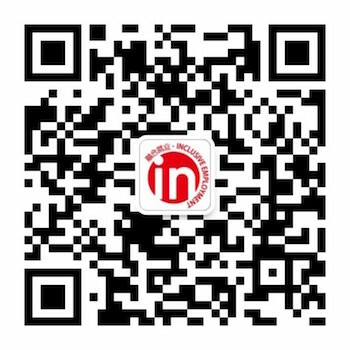 Based on it, we build up a mutual educational and advocating on-line platform. Inclusive employment is based on the principle of rights of CRPD and market orientation. This project is committed to advocate the building of accessible working milieu under the conditions of reasonable accommodation and nondiscrimination and promote the employment of people with various types of disabilities. Inclusive employment emphasizes the participation of all sectors of society. Through establish and improving the supporting system among government, enterprises and employees, including the post study and development for persons with disabilities, vocational training, inclusive training among their work partners and final evaluation, we will combine the theory and practice of practical social model. Besides, we also devote to explore the development models of women, especially the women with disabilities.